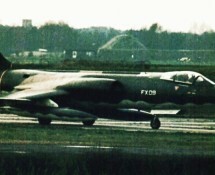 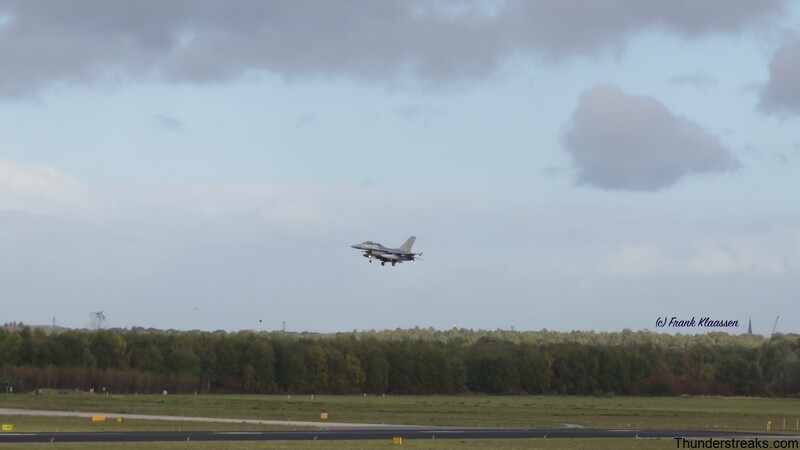 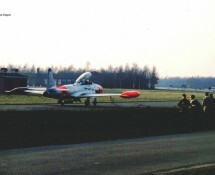 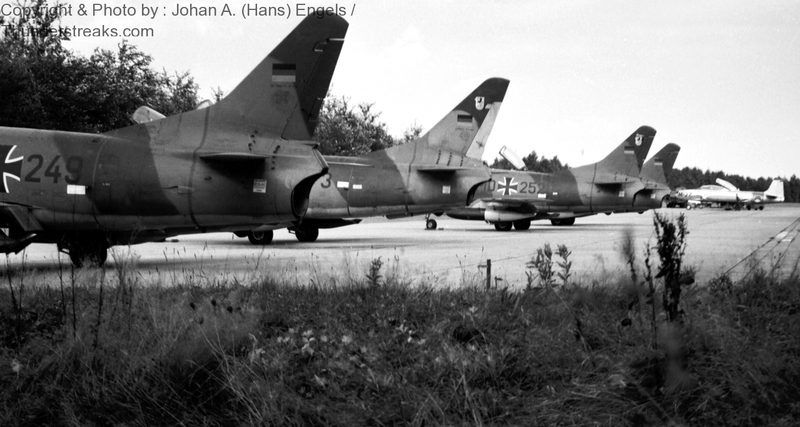 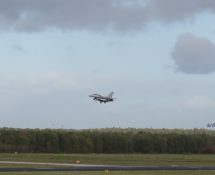 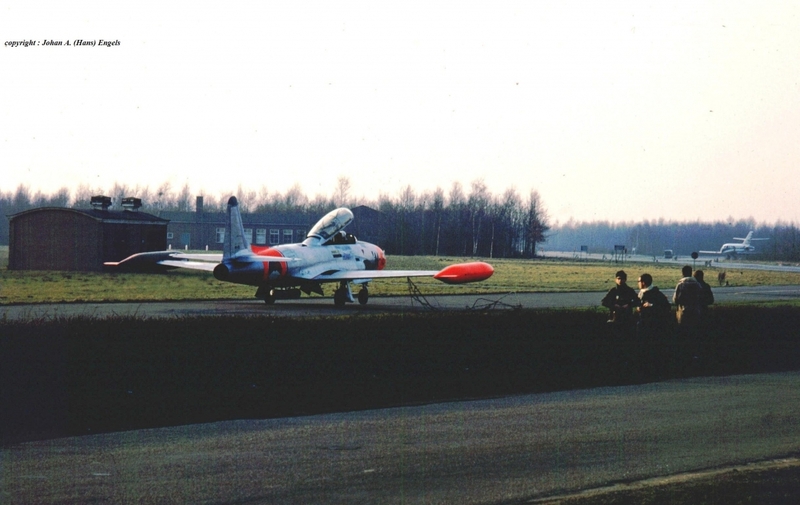 Eindhoven was the city where the authors both grew up and became “real” aircraft-spotters at the nearby air base. 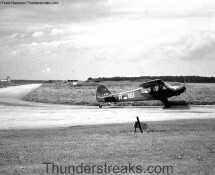 They made many pictures there throughout the years often under difficult circumstances ! 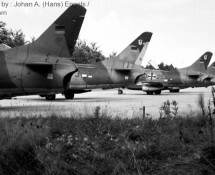 This gallery contains a selection of these “blood, sweat and tears”-pics taken at Eindhoven (NL). 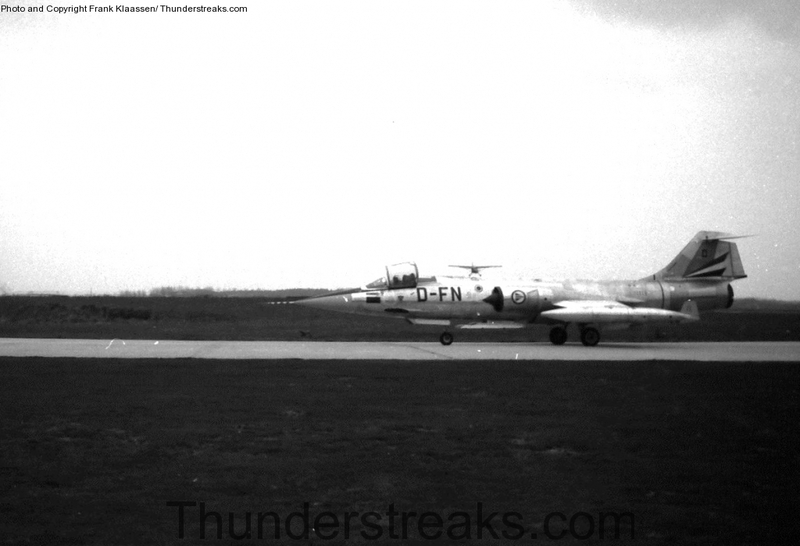 The Eindhoven based Thunderstreaks are not in this gallery, but all in one seperate album. 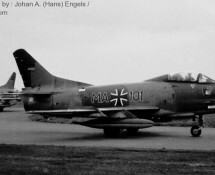 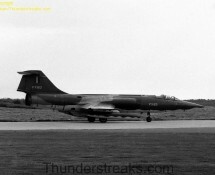 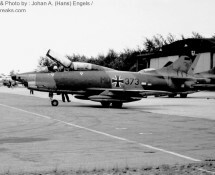 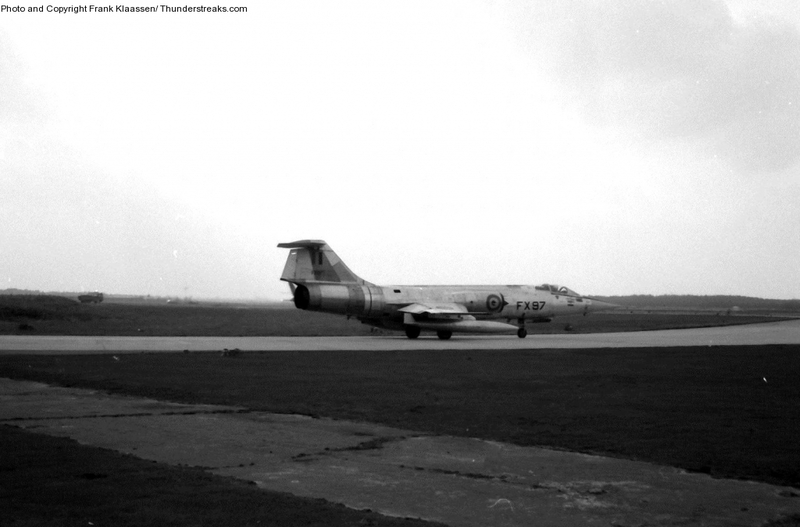 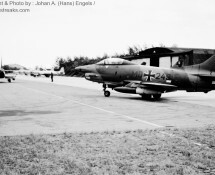 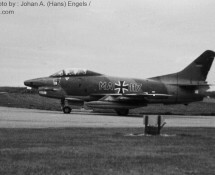 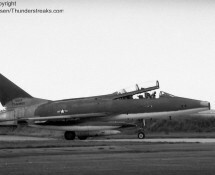 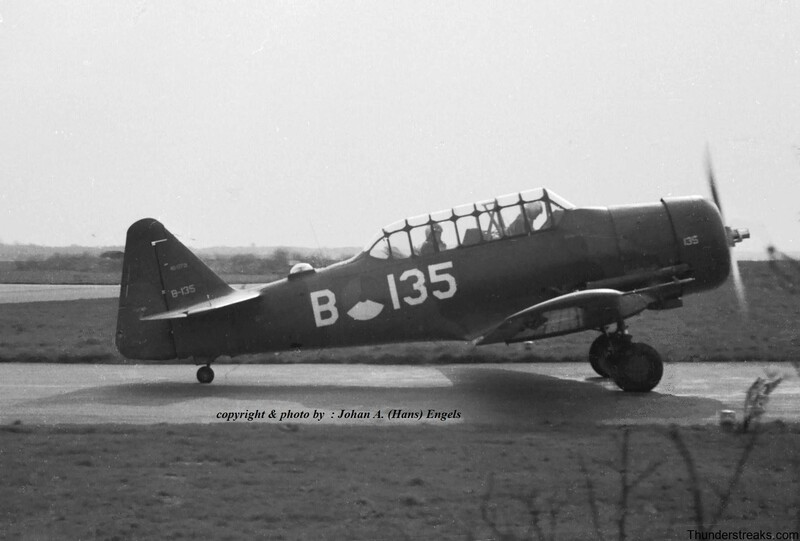 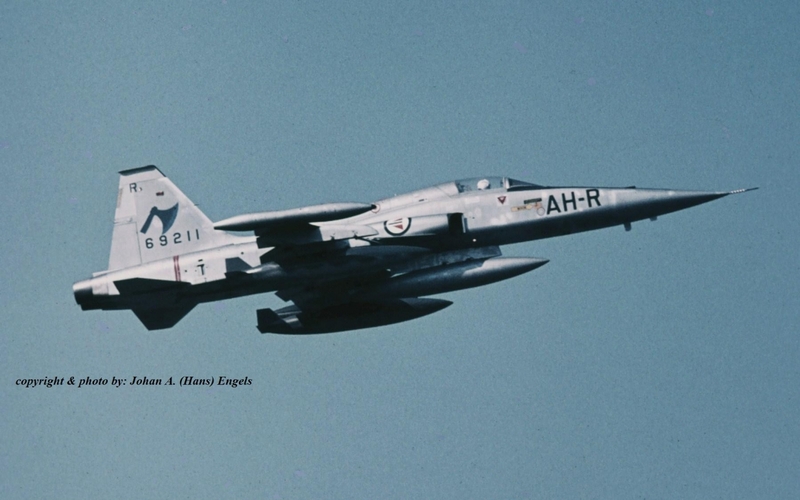 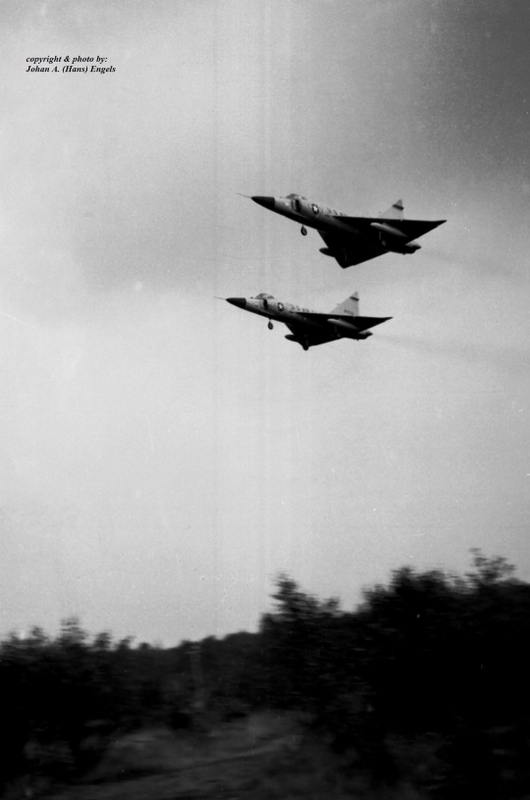 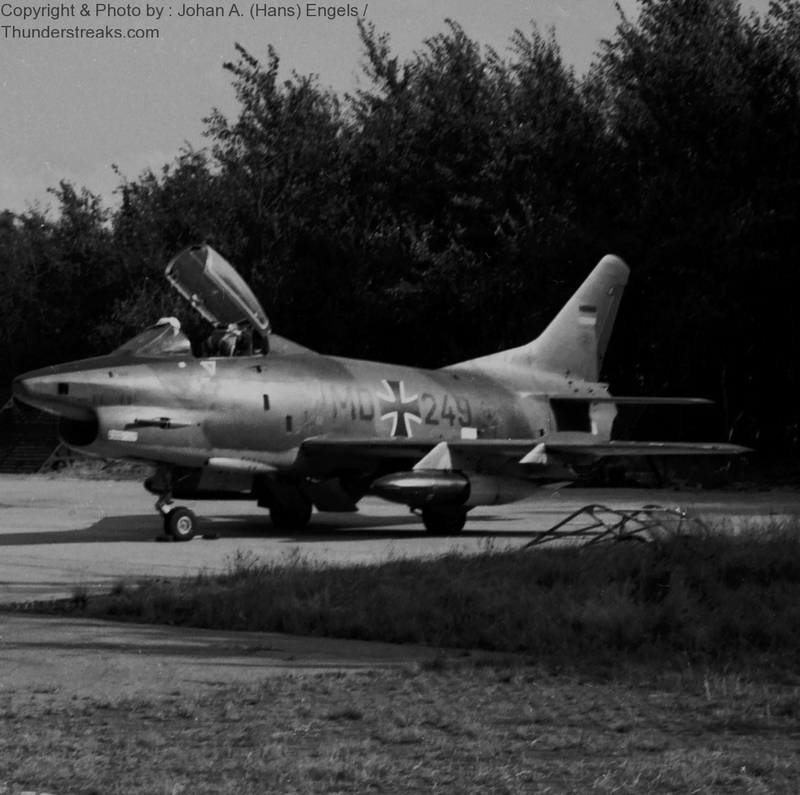 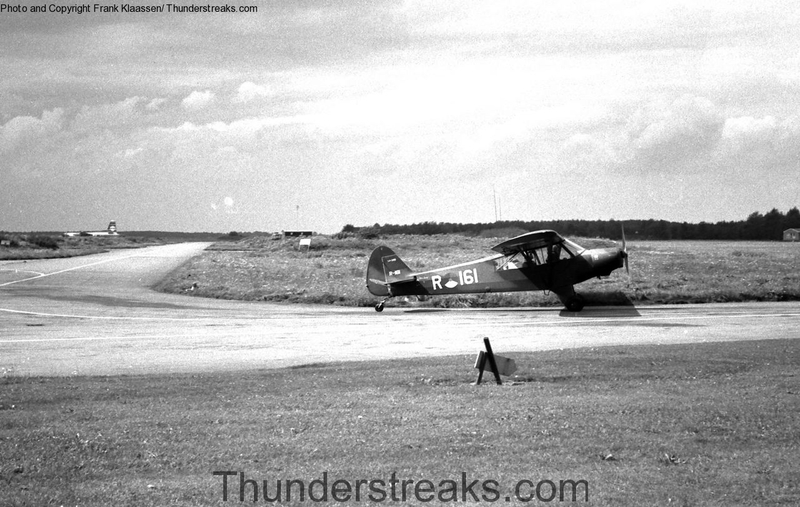 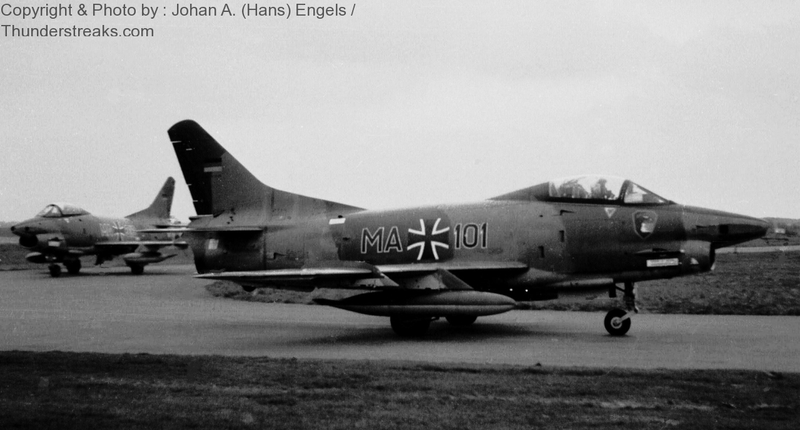 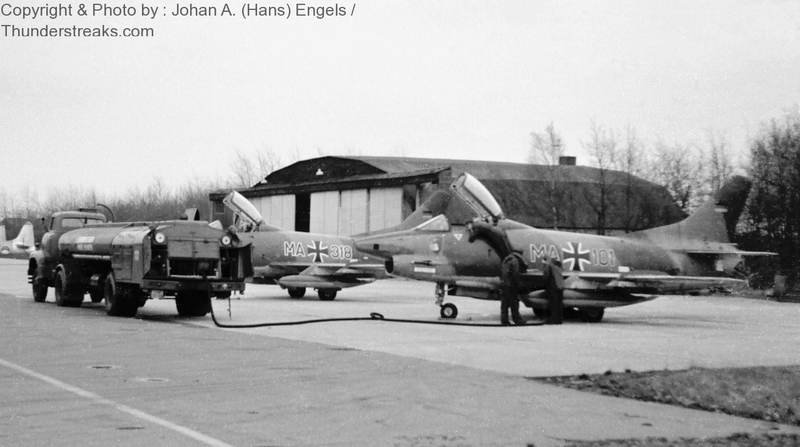 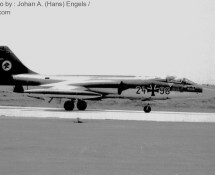 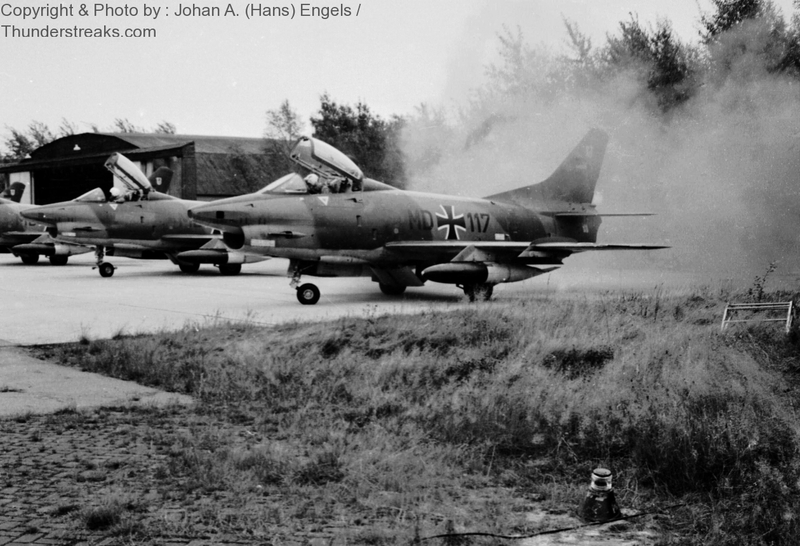 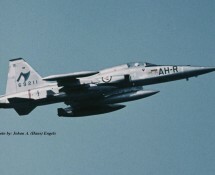 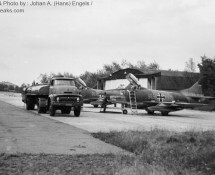 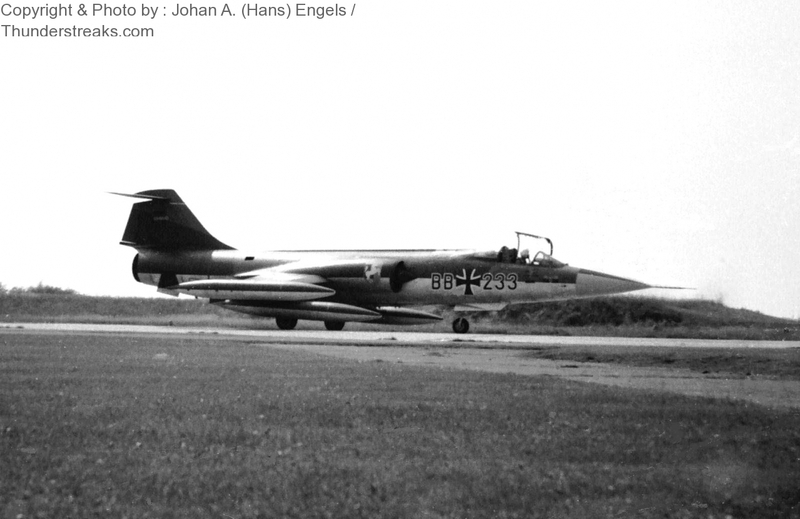 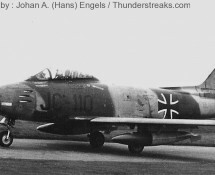 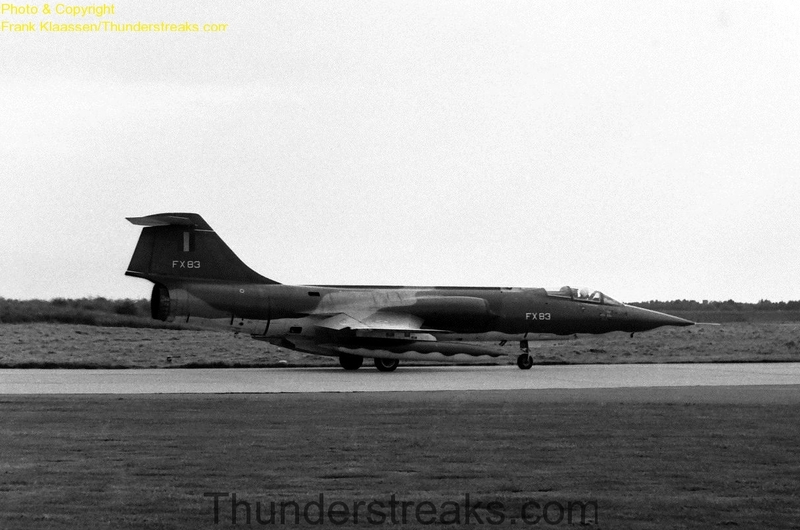 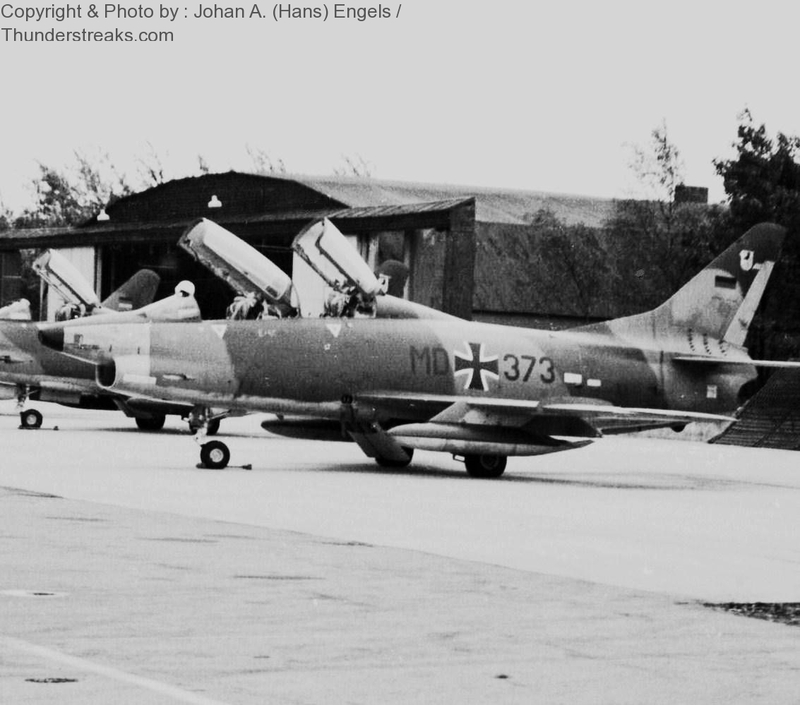 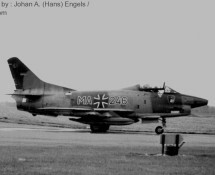 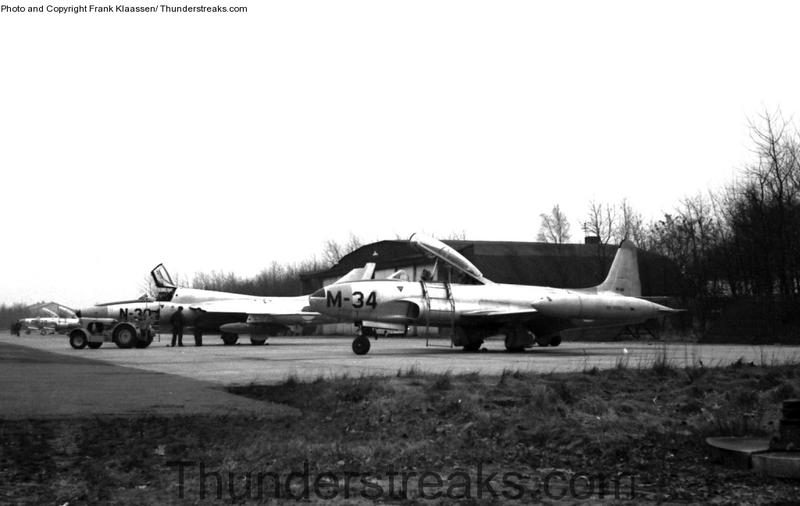 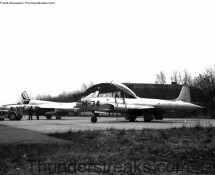 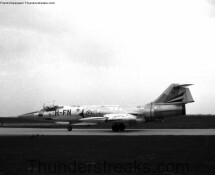 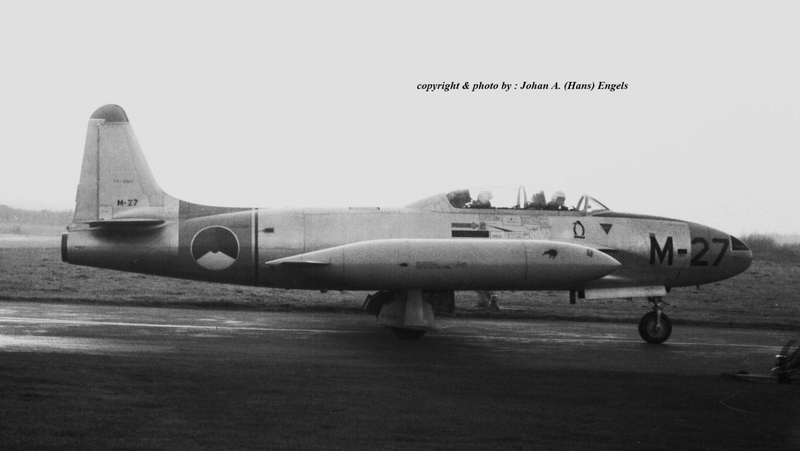 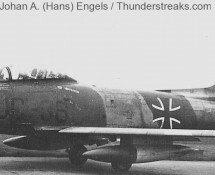 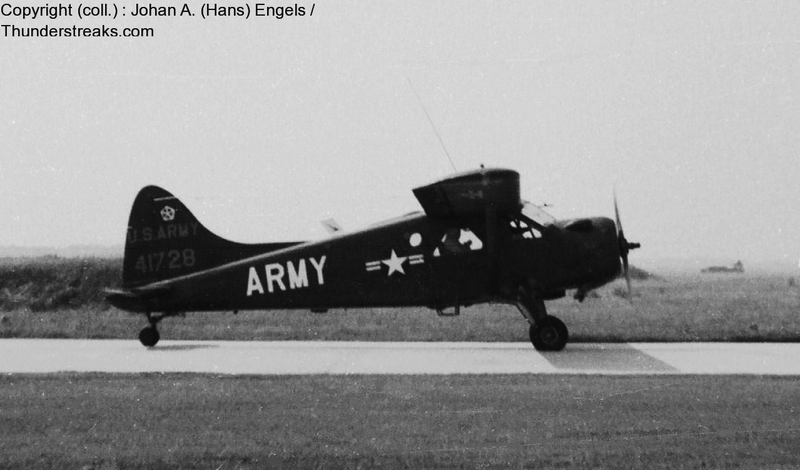 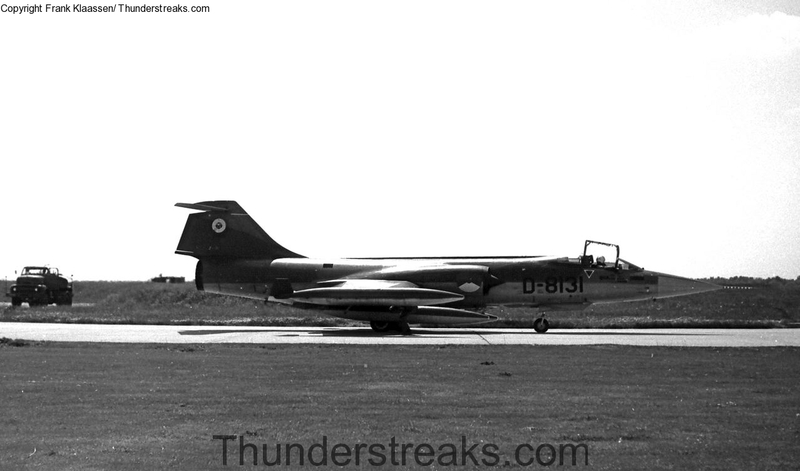 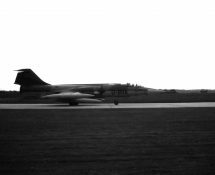 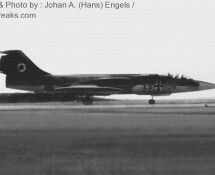 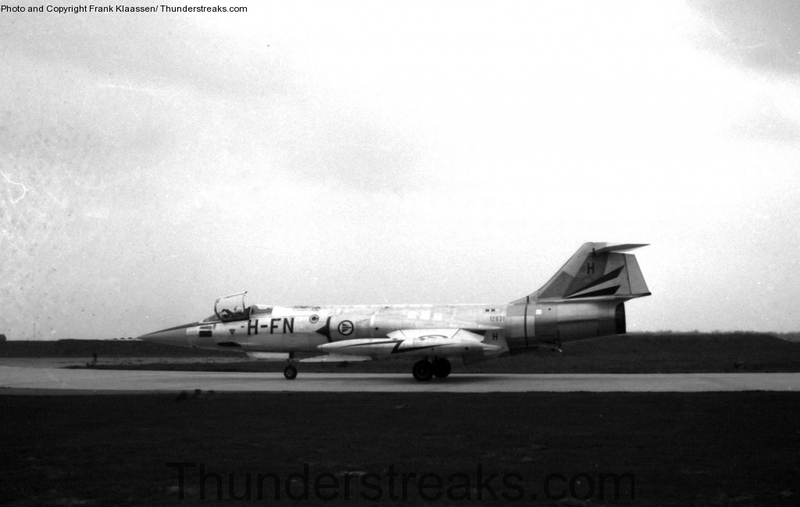 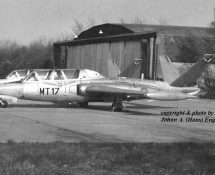 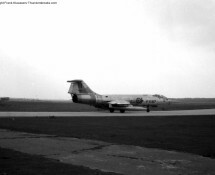 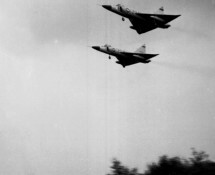 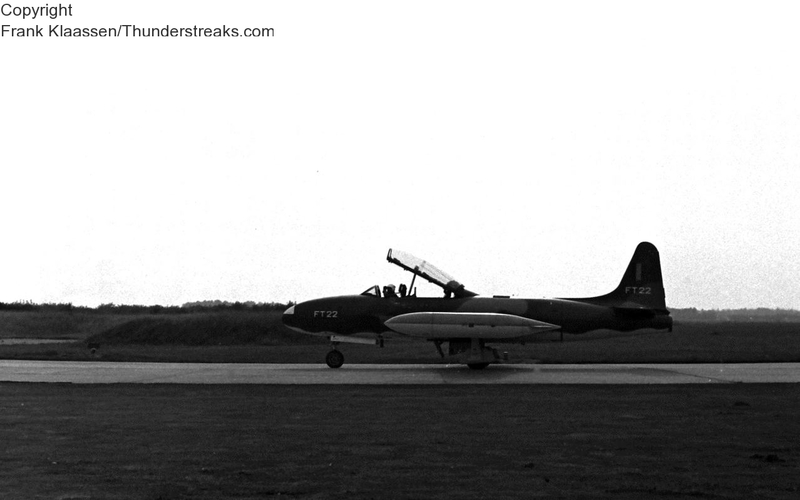 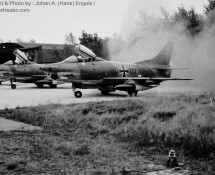 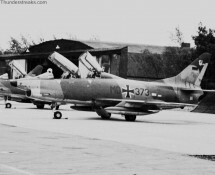 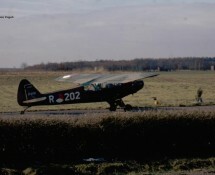 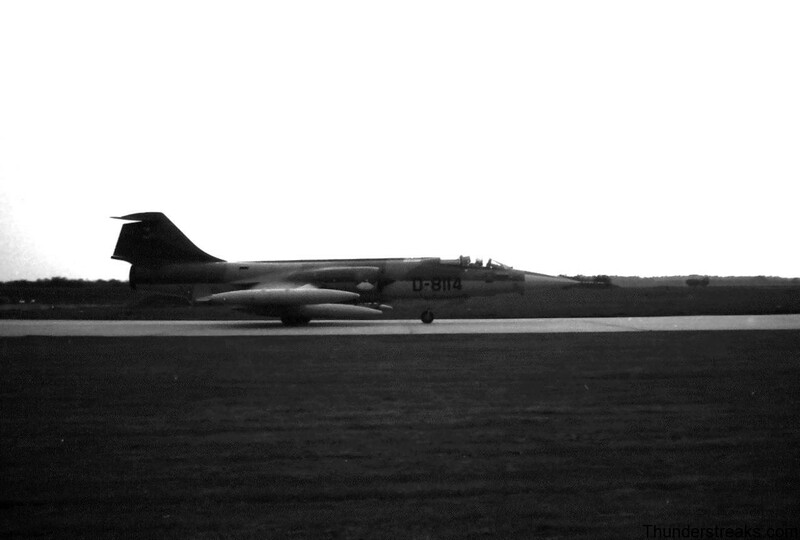 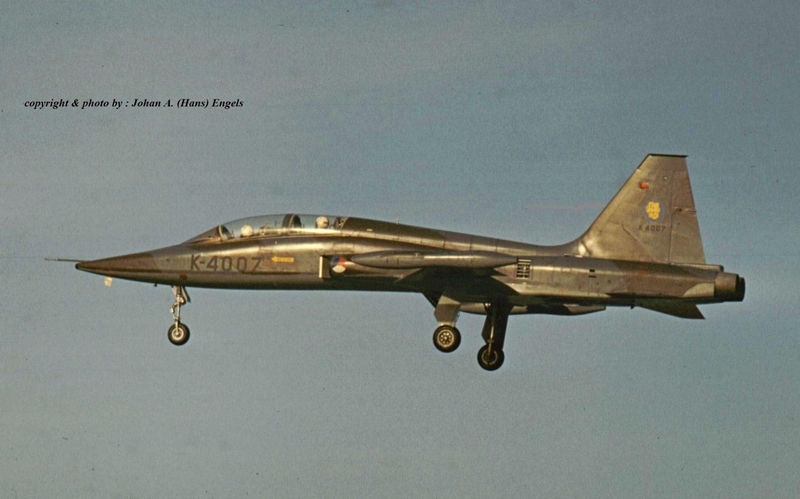 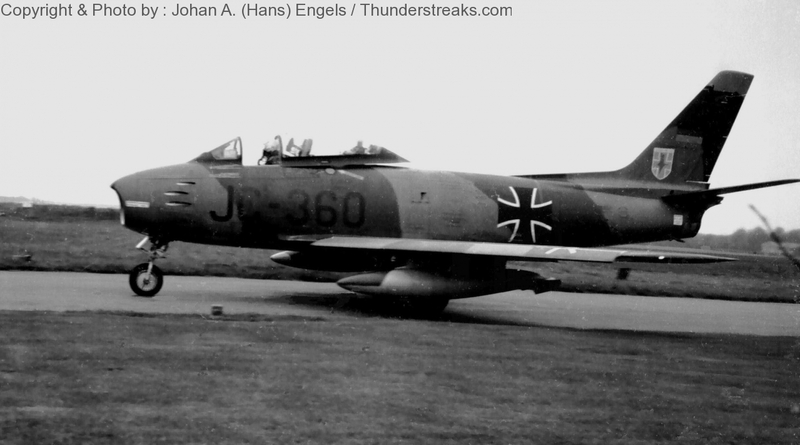 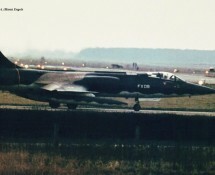 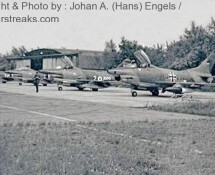 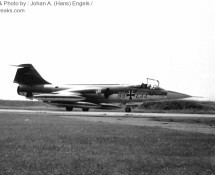 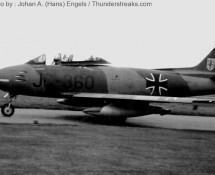 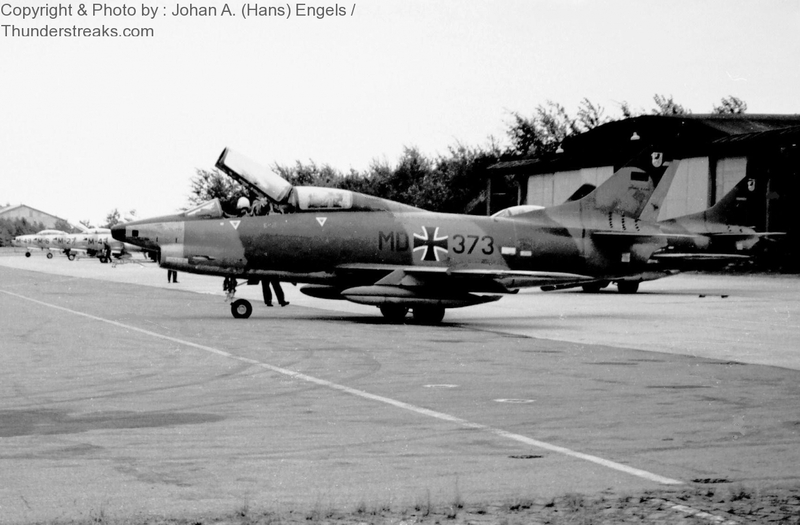 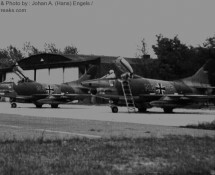 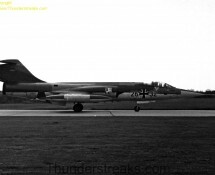 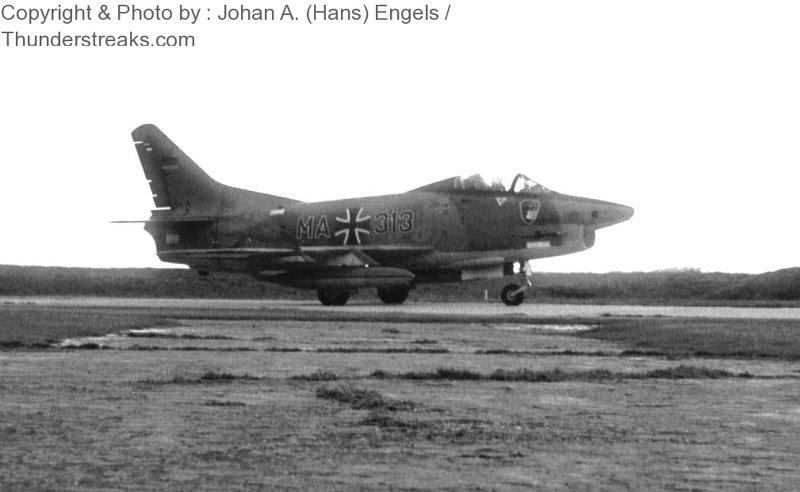 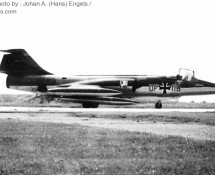 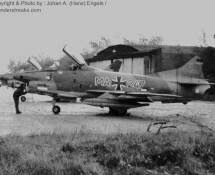 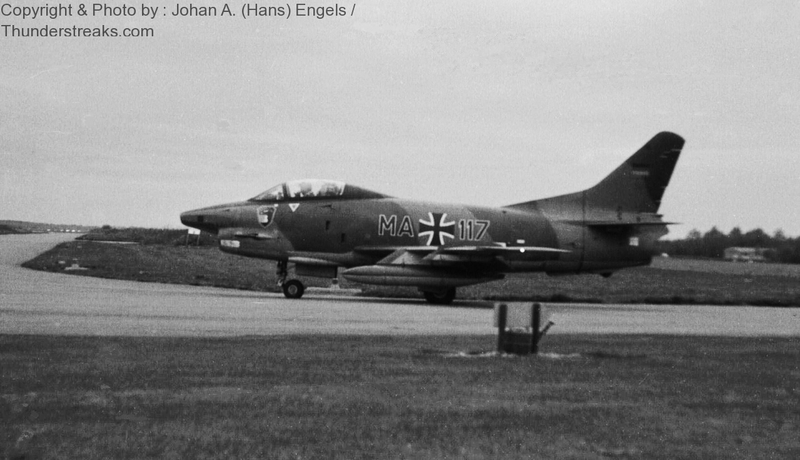 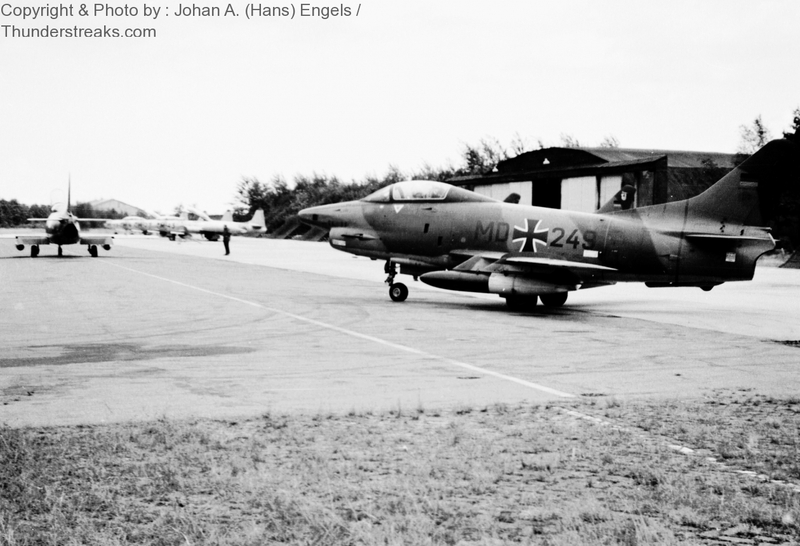 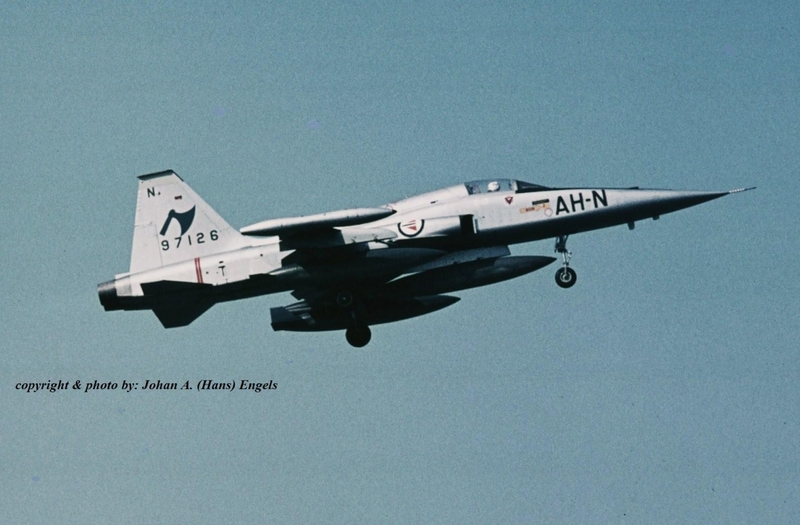 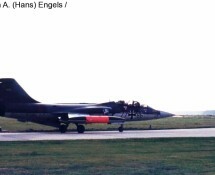 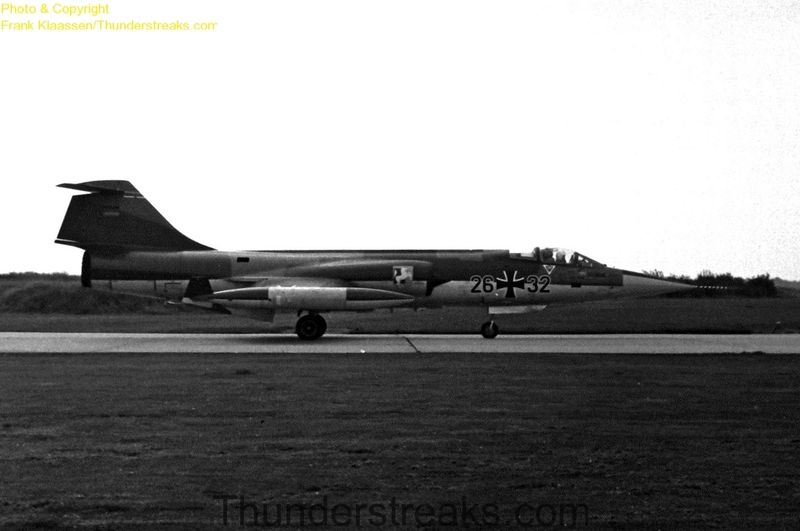 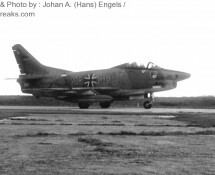 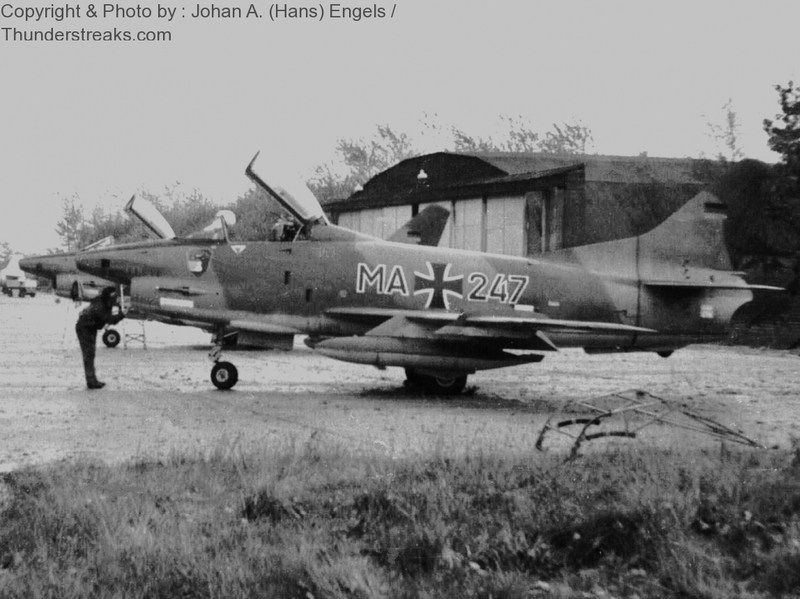 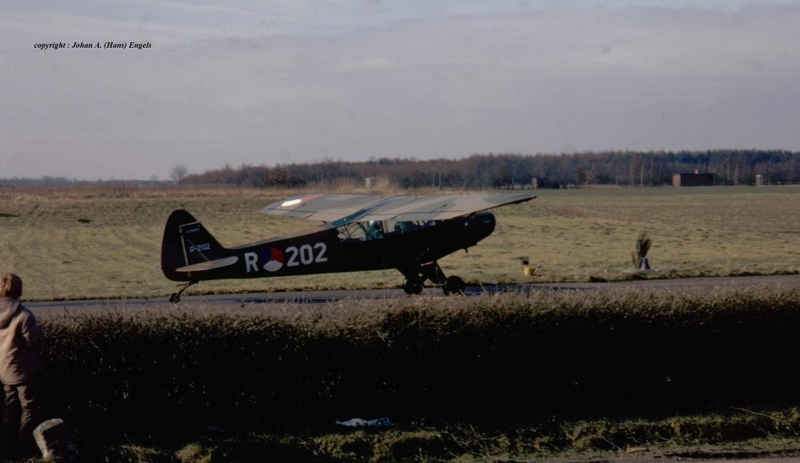 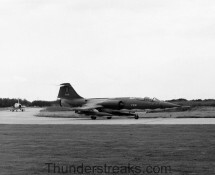 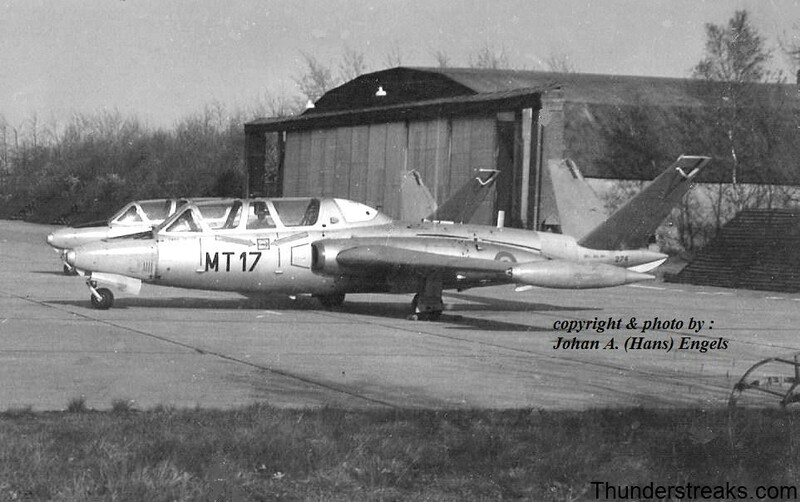 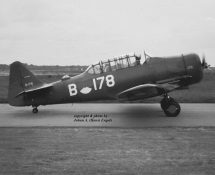 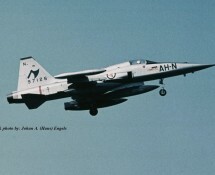 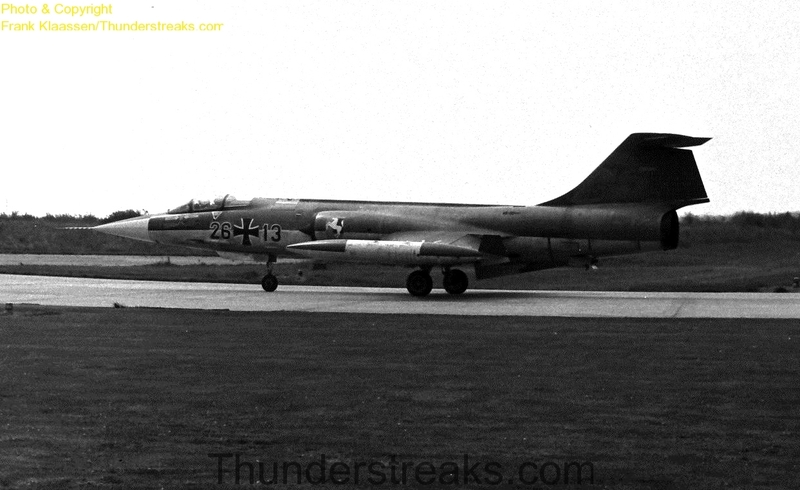 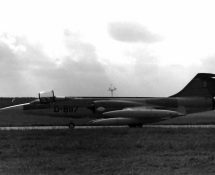 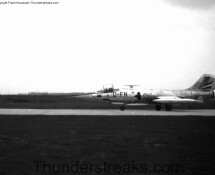 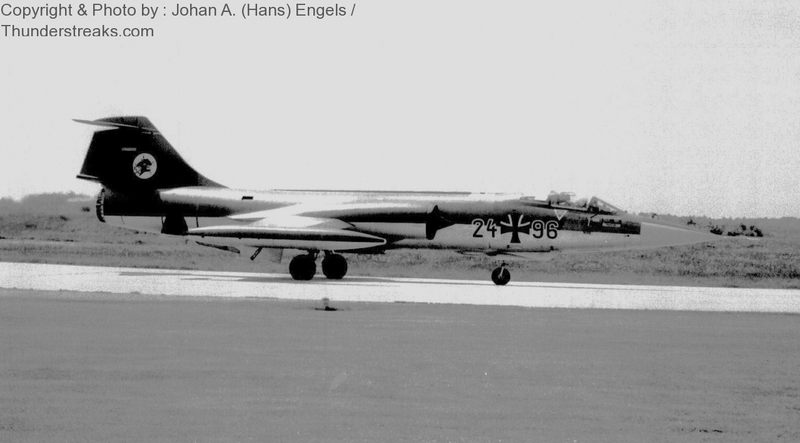 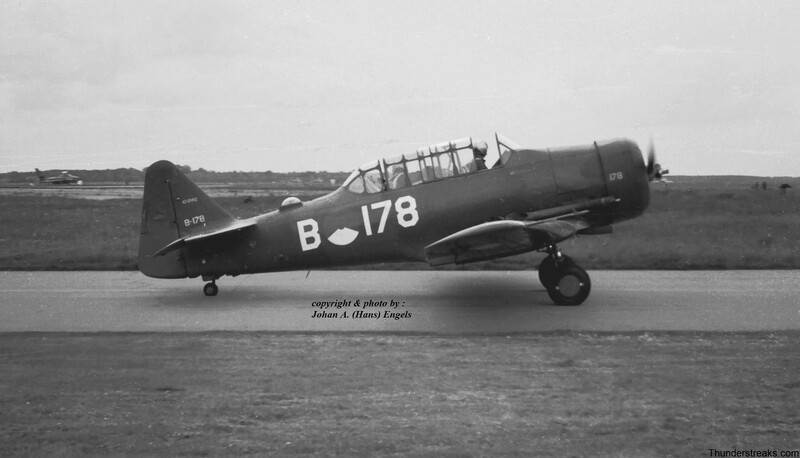 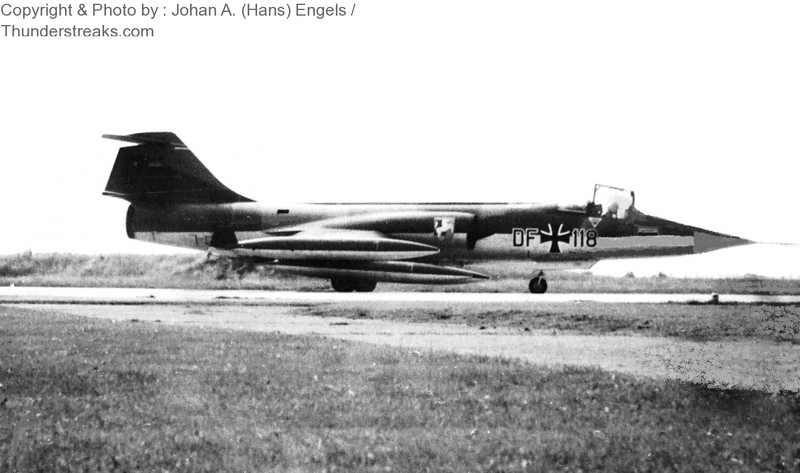 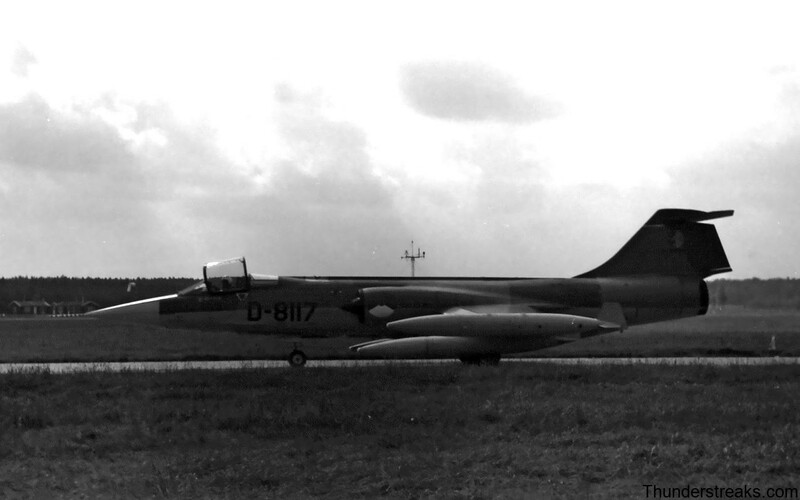 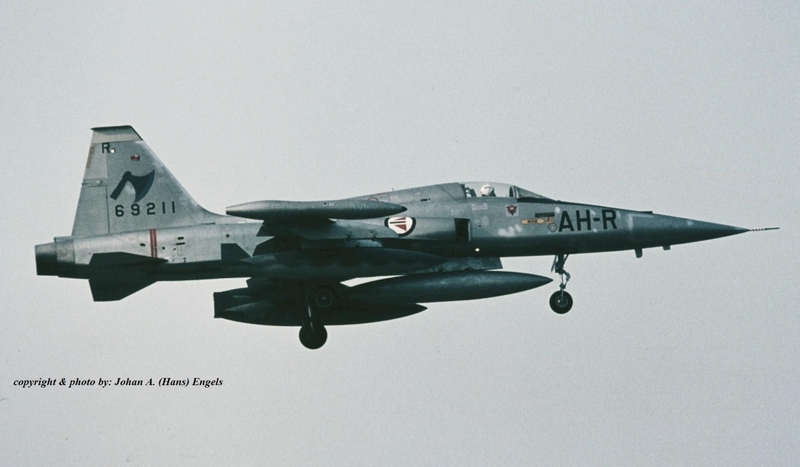 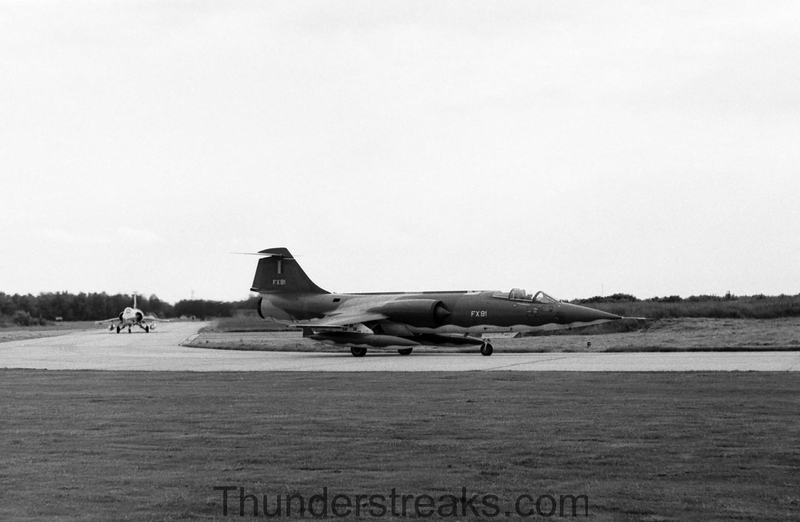 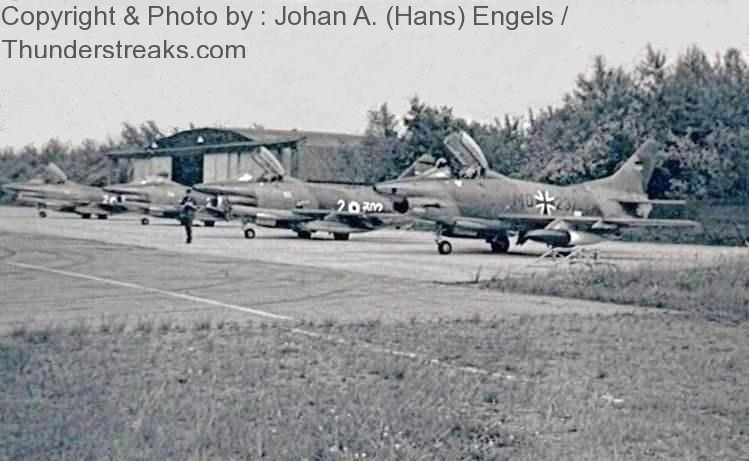 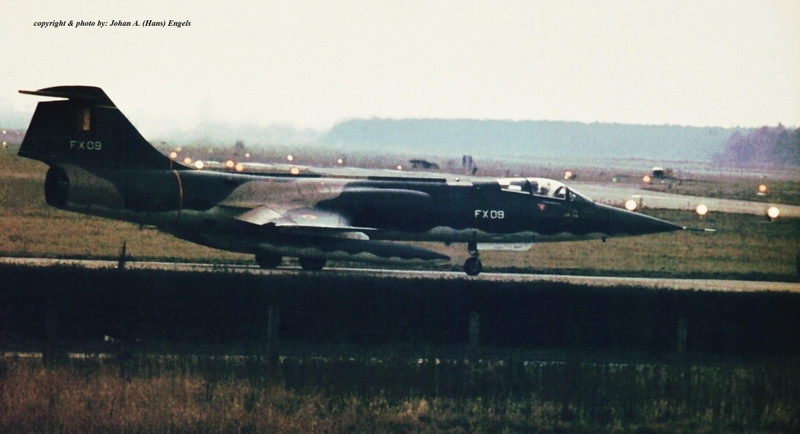 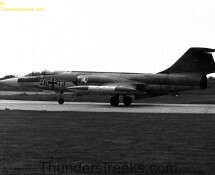 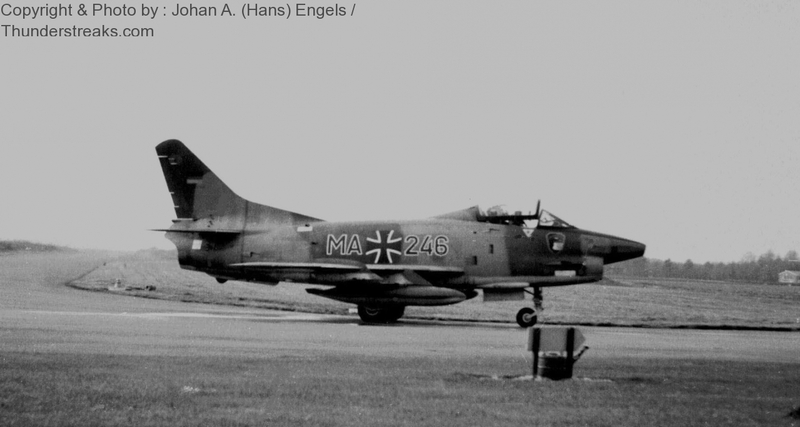 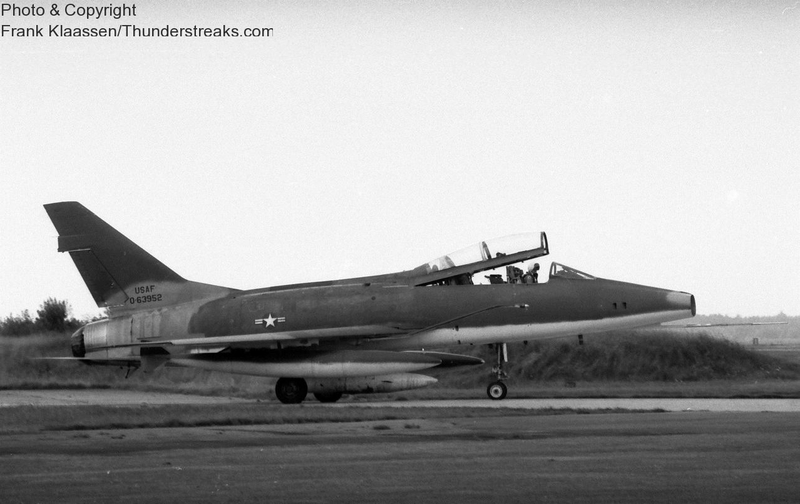 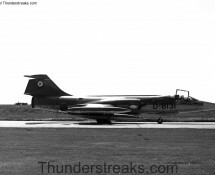 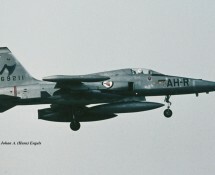 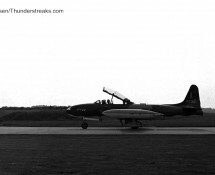 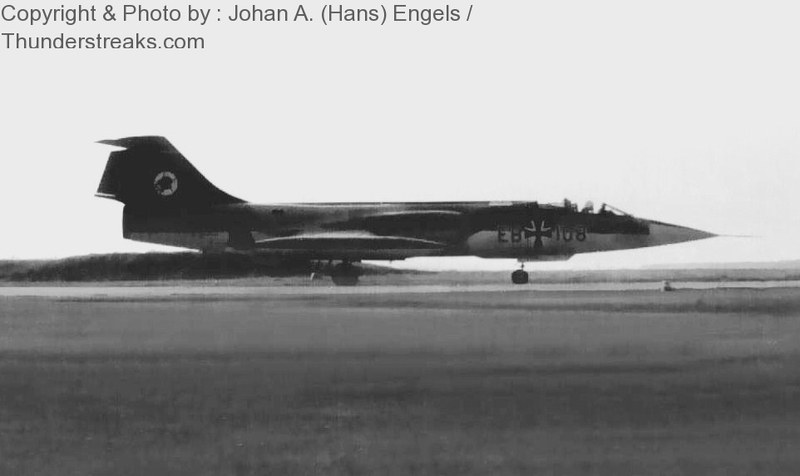 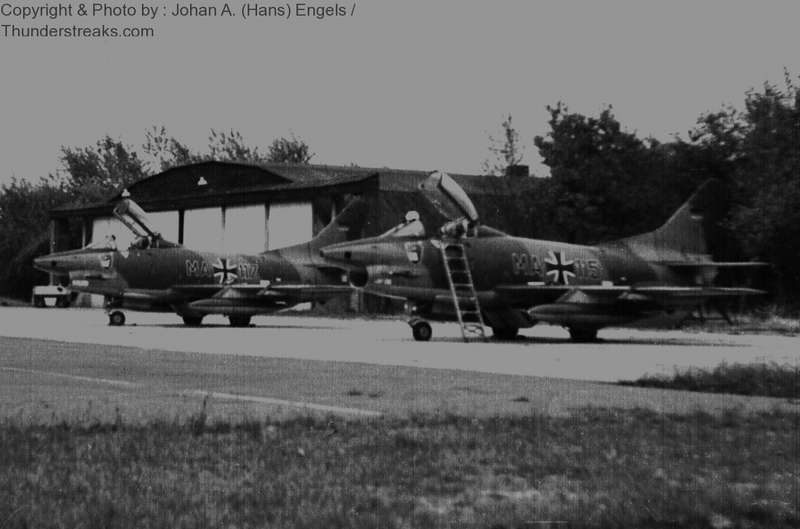 Note that in the 60/70ties Eindhoven AB also had a Base-Flight with Lockheed T-33’s,Harvards etc. 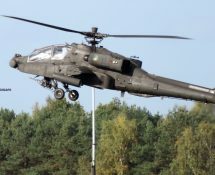 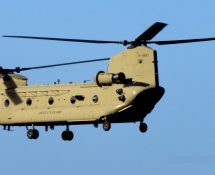 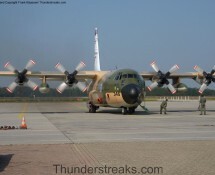 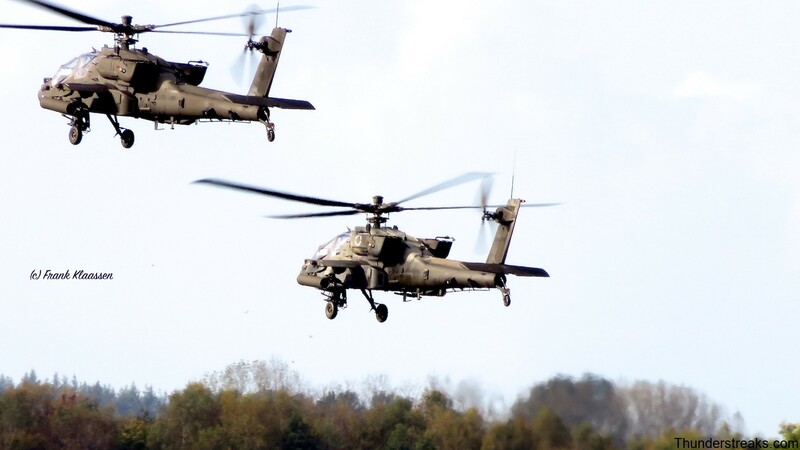 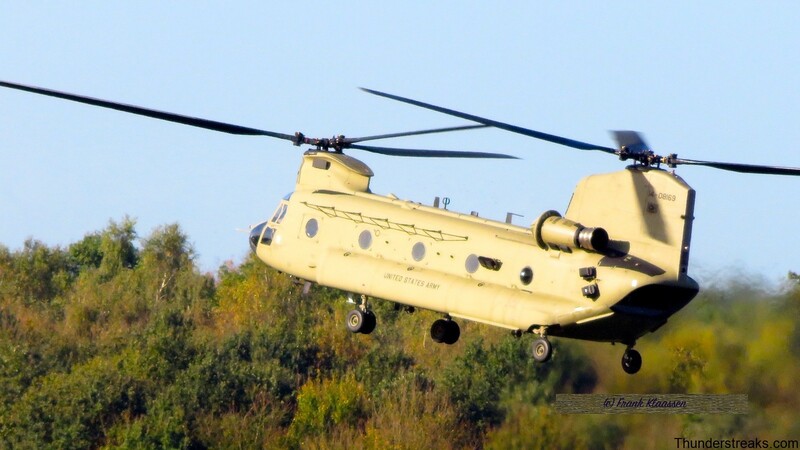 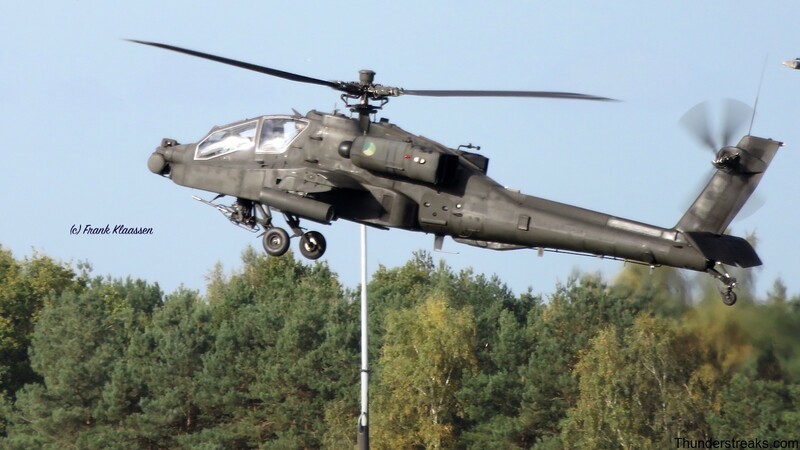 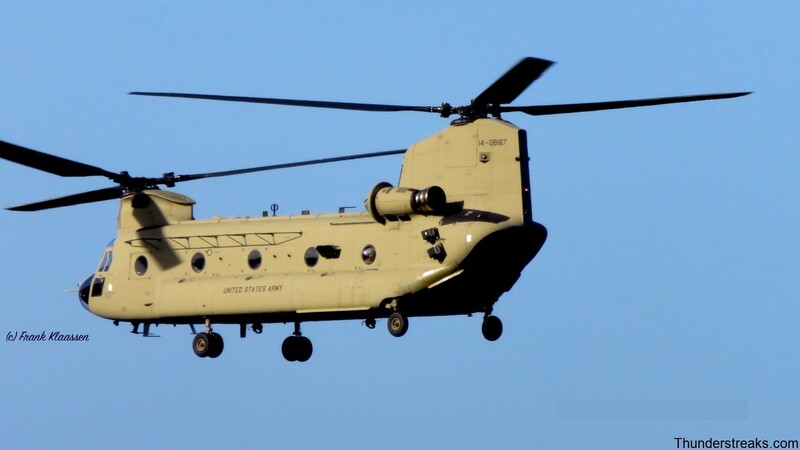 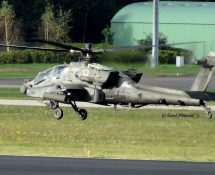 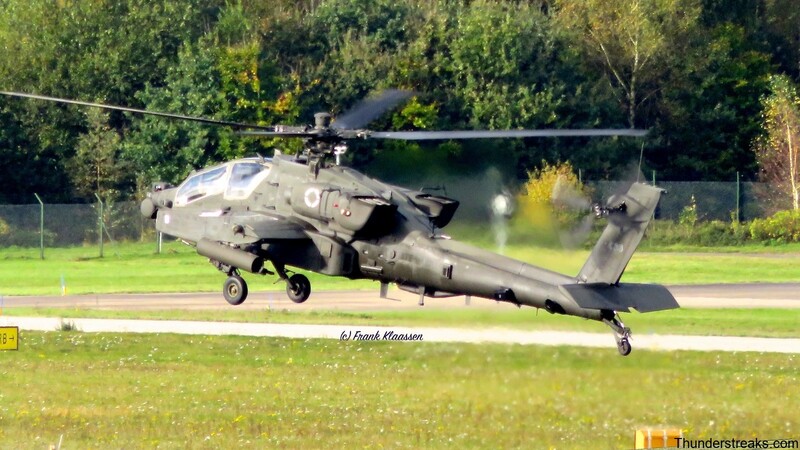 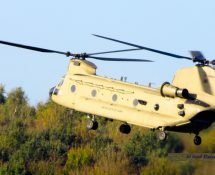 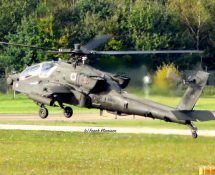 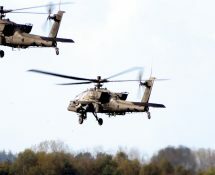 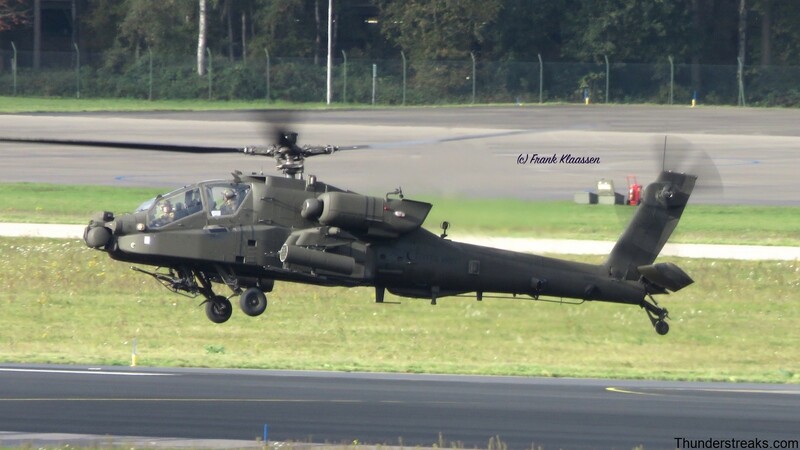 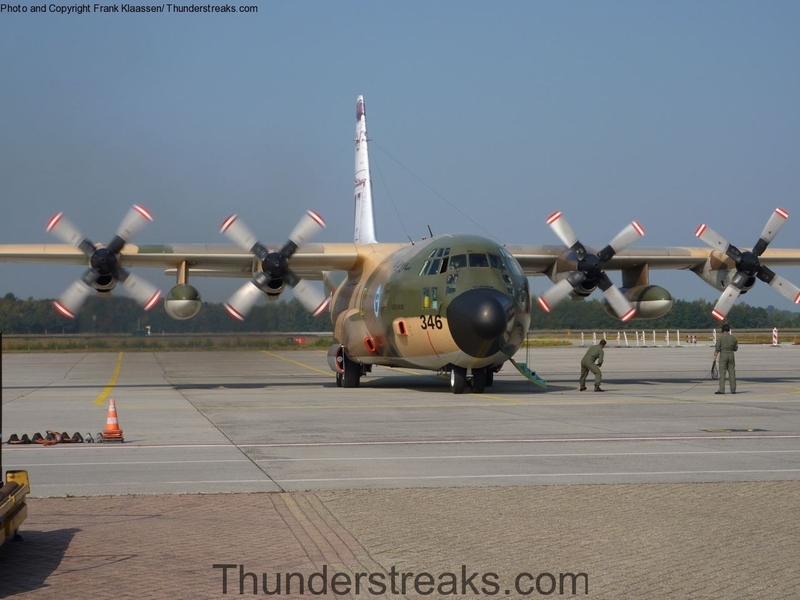 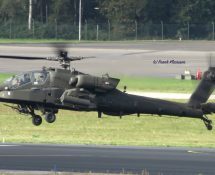 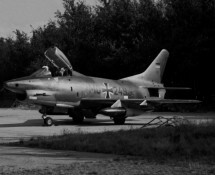 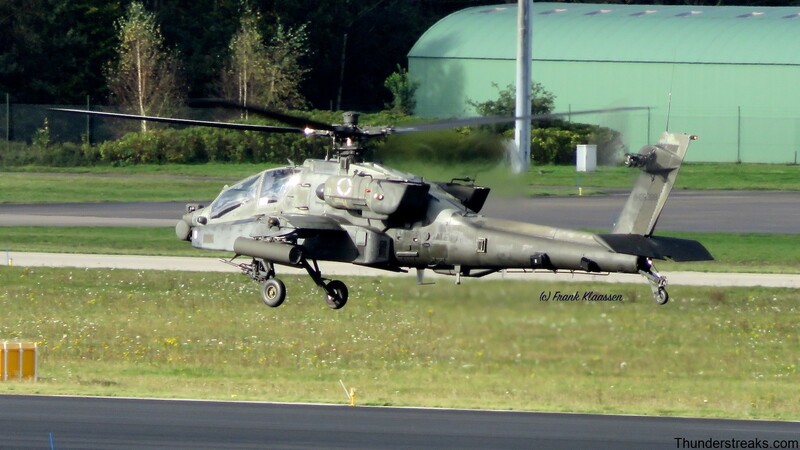 You will find some pictures of these aircraft in this gallery. 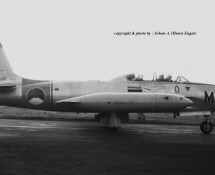 A few images taken in more recent years are incorporated as well. 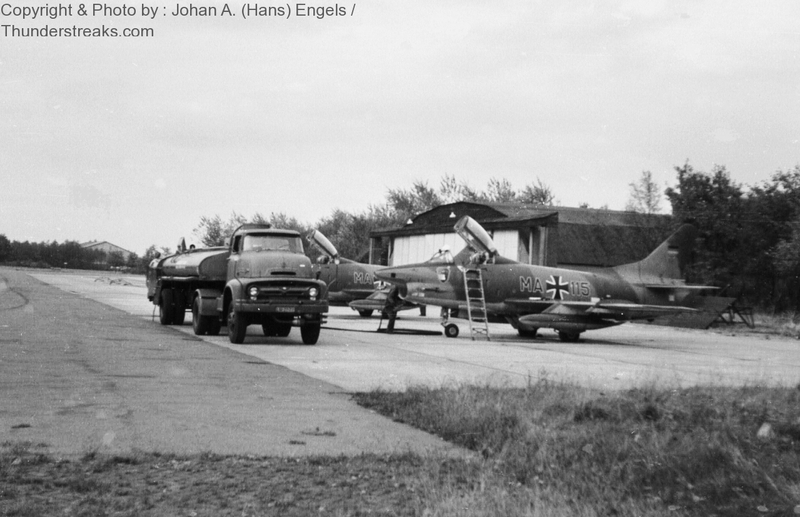 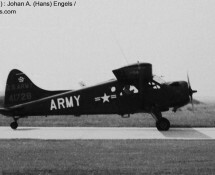 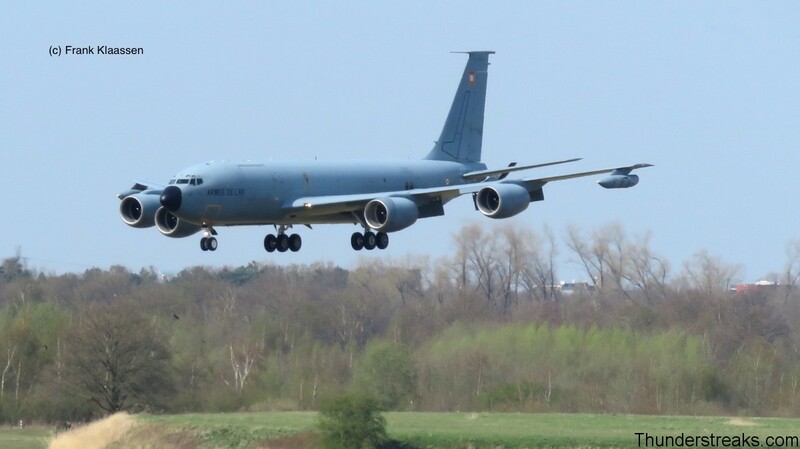 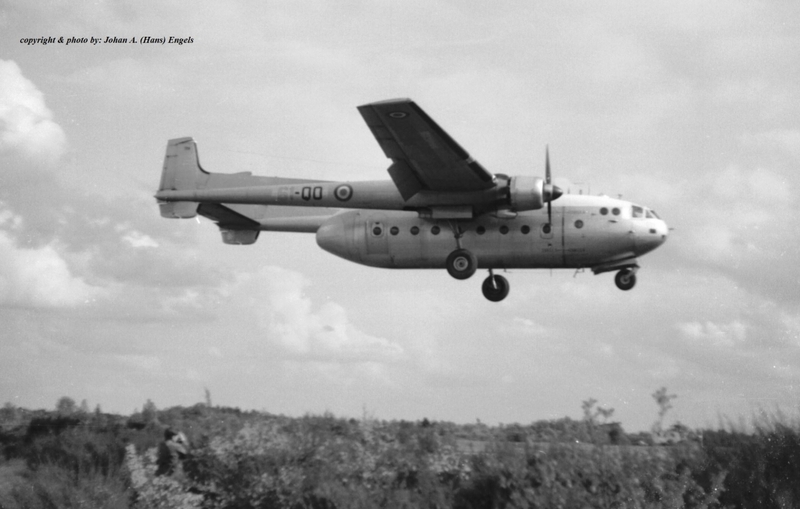 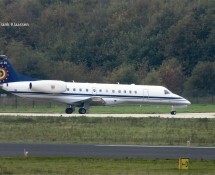 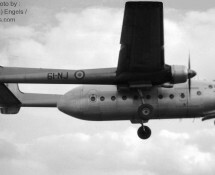 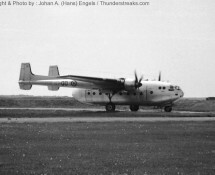 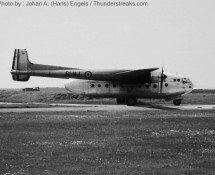 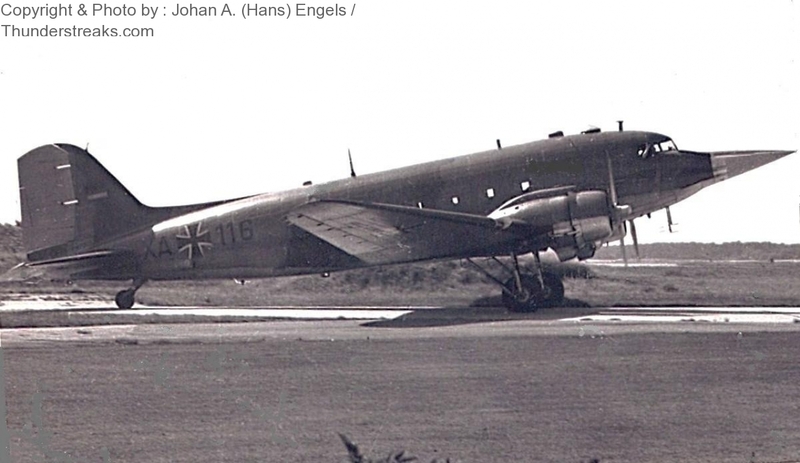 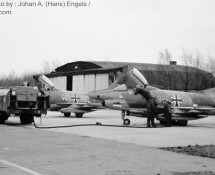 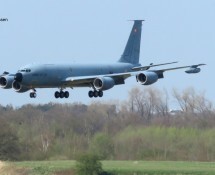 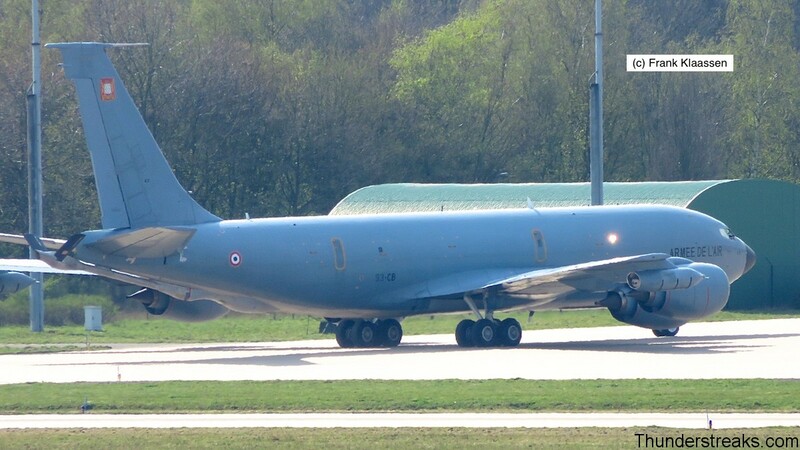 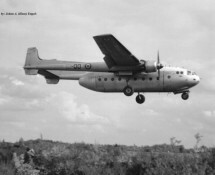 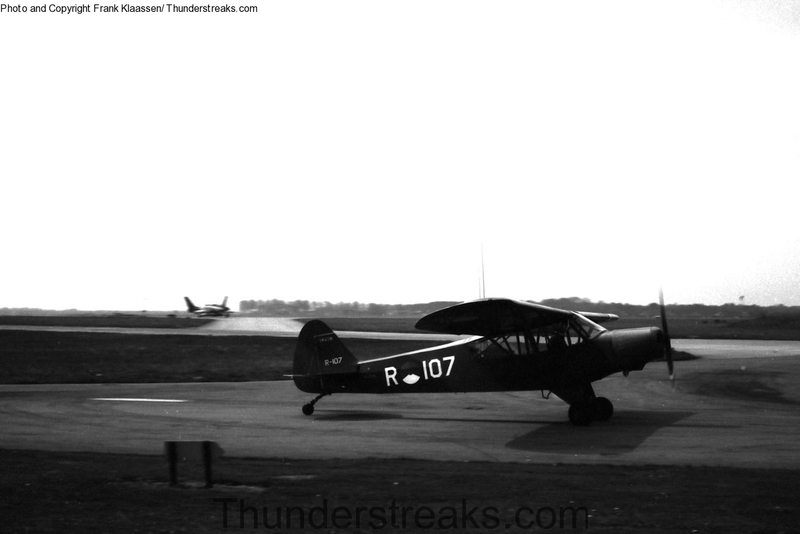 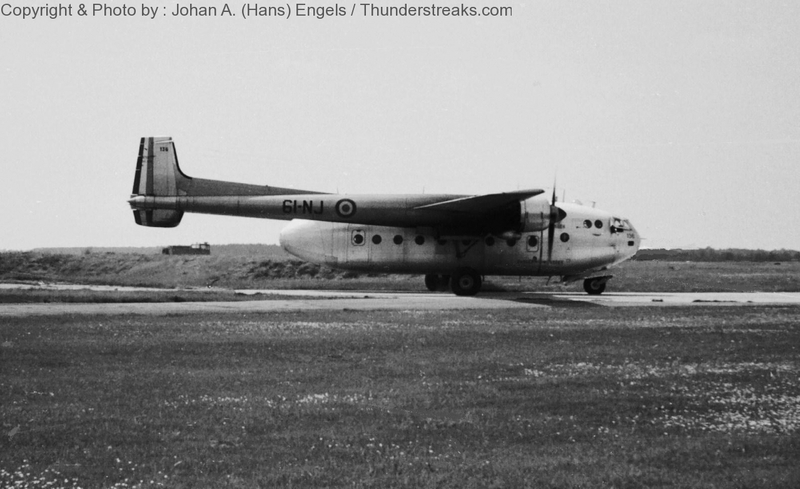 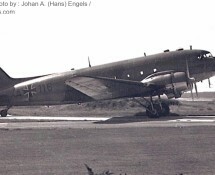 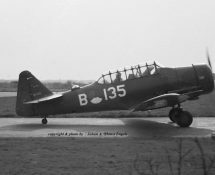 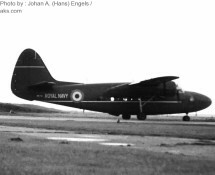 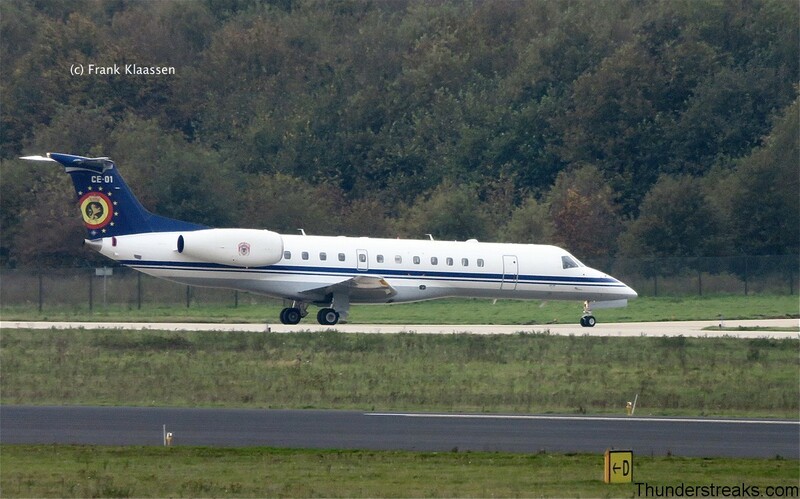 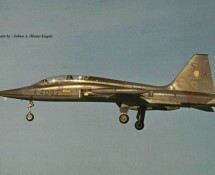 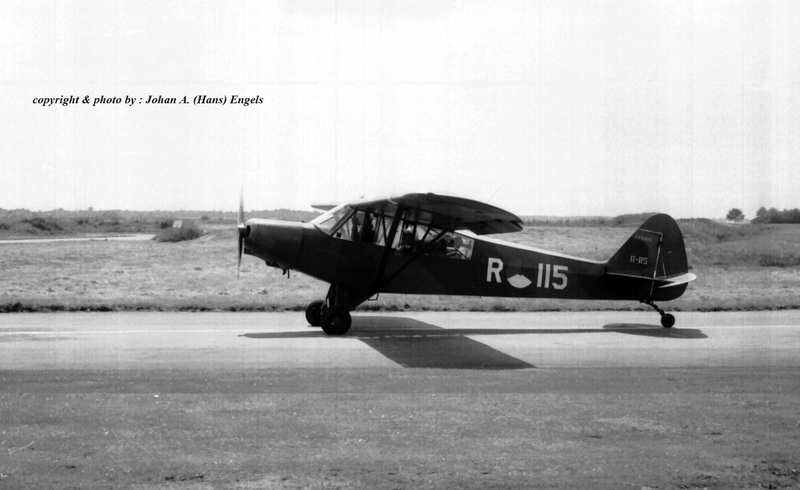 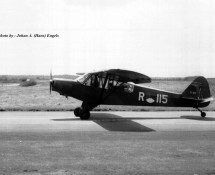 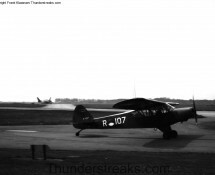 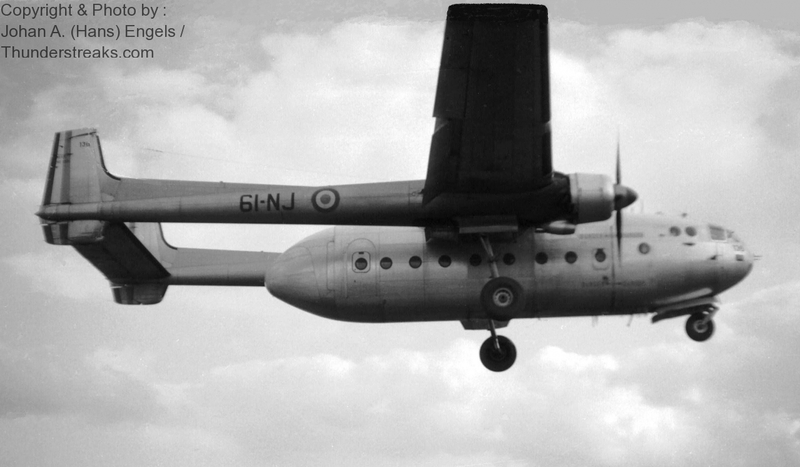 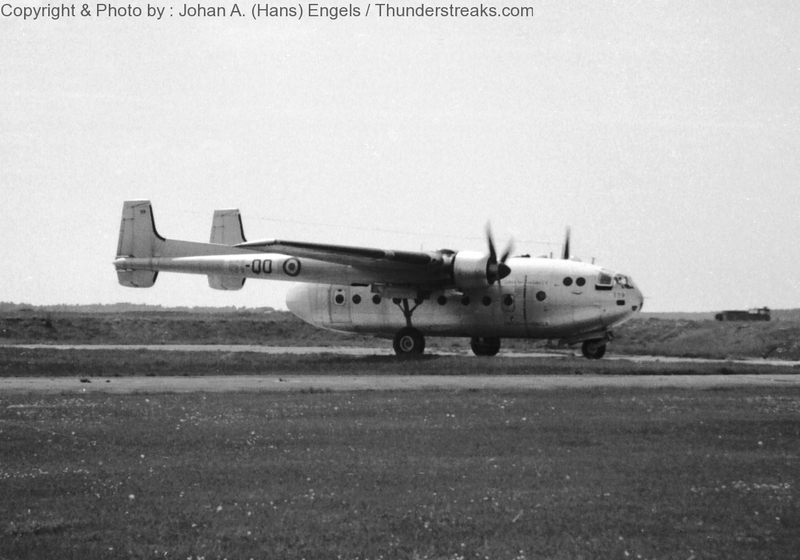 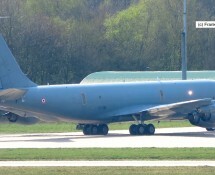 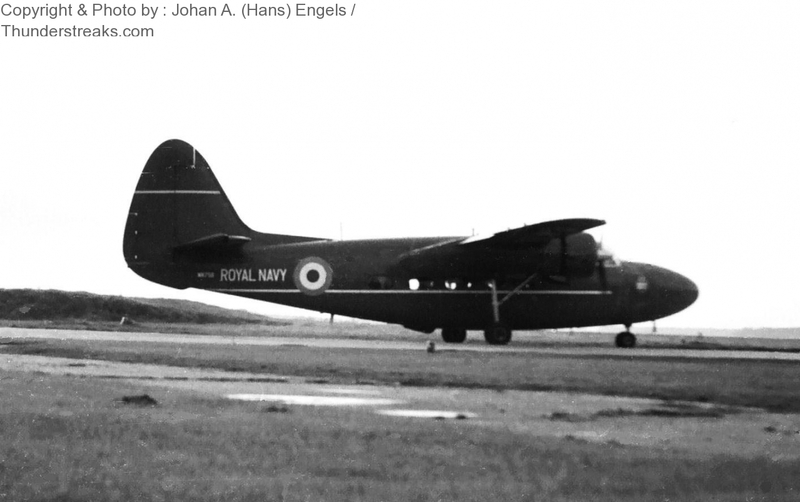 Eindhoven now houses the transport fleet of the RNethAF (pics are in gallery named “KLu aircraft”).